The term “bulletproof” gets tossed around in reference to reels much too often. We’re not going to go that far. What we will say is that our Ampere large-arbor, cast-aluminum reel is essentially fishproof. 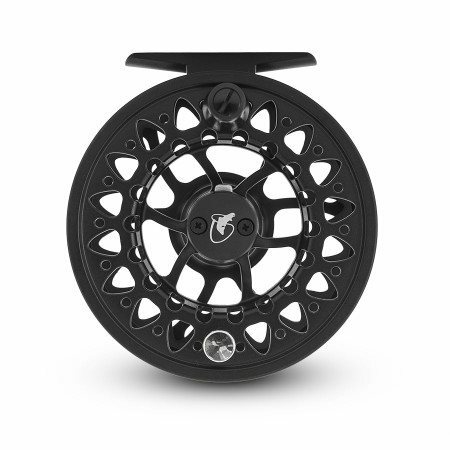 Built with a powerful Rulon-to-stainless stacked disc drag system and available in two sizes, this cost-effective reel won’t break the bank and will stop just about any fish you can imagine.